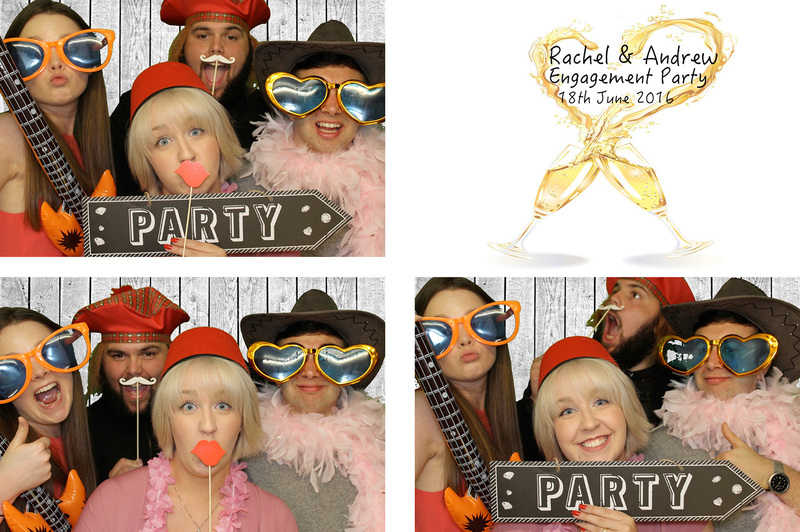 Elegant Photo Booth's added 58 new photos — at The Regent Hotel. 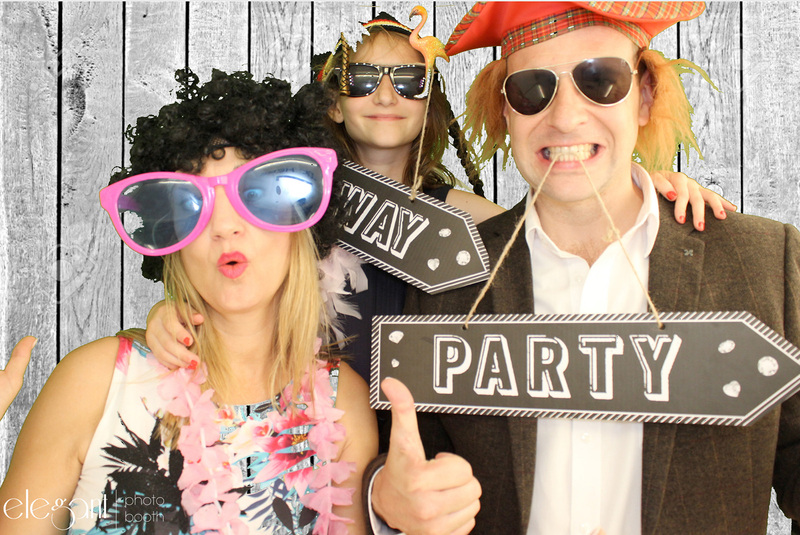 What a fantastic night out with Elegants Photo Booth for Nicola's 50th Birthday. 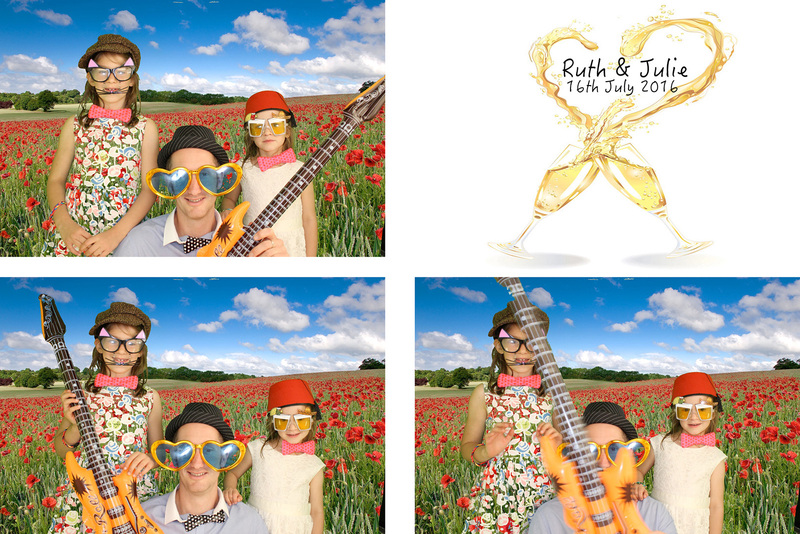 Elegant Photo Booth's added 88 new photos — with Hayley Liddle and Chris Liddle at Wentbridge House Hotel. What a beautiful day yesterday at Chris & Hayleys wedding. 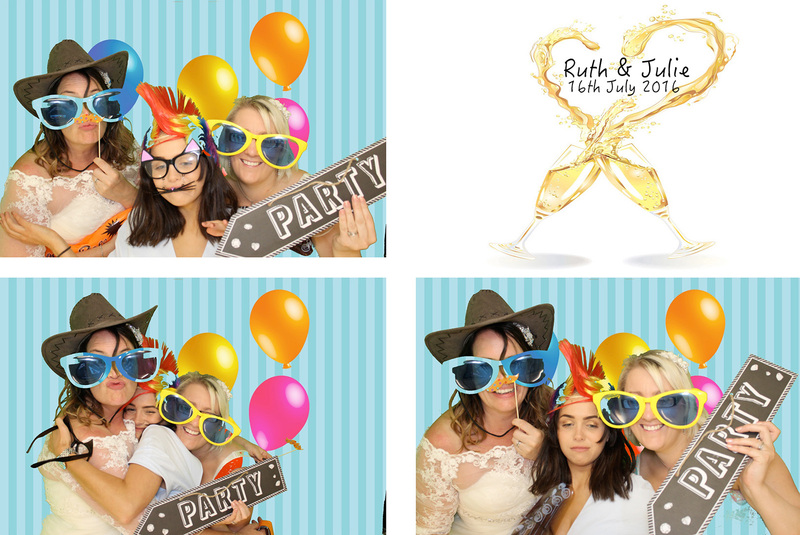 Elegant Photo Booth's added 25 new photos — at Doncaster Racecourse. 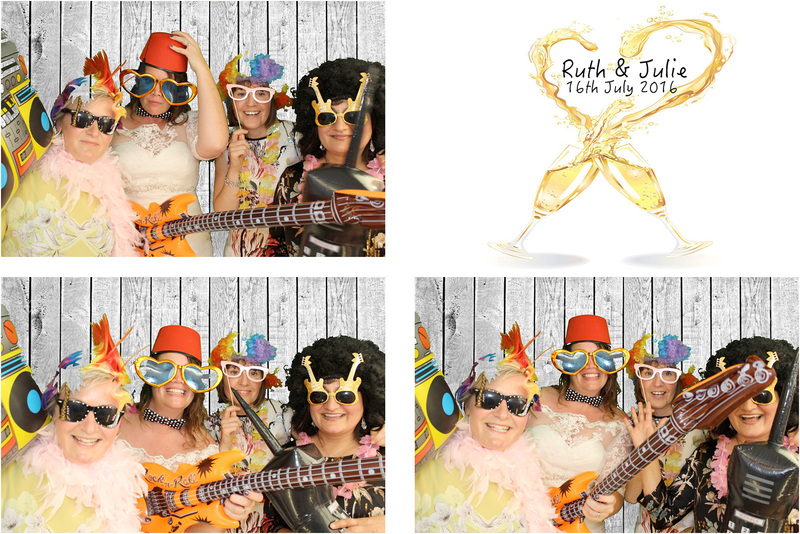 Elegant Photo Booth's added 78 new photos — at CHINA ROSE Bawtry. 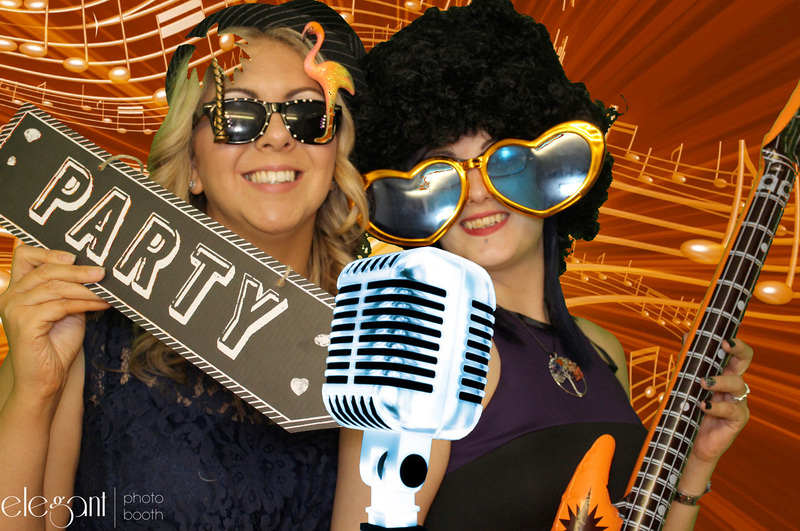 Elegant Photo Booth's added 113 new photos — at Doncaster College and University Centre. Last week of term goodness at Doncaster College and University Centre. Students loved the Photo Booth,..